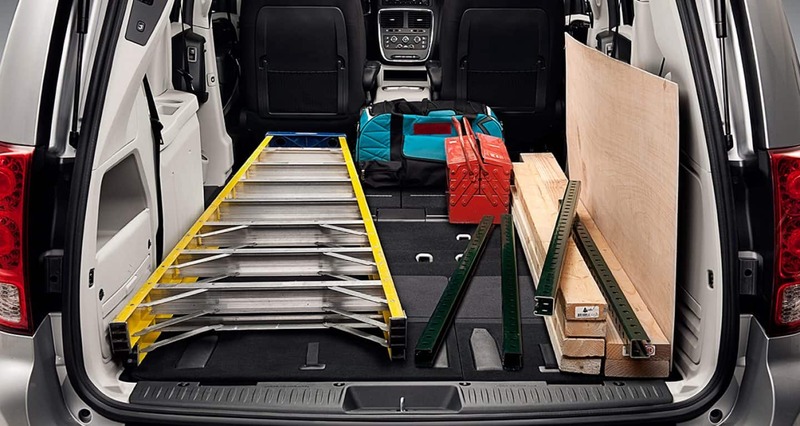 The Dodge Grand Caravan has a tradition of offering versatility, functionality, style, and additional features all at an amazing value. The 2019 model is ready to live up to that tradition and then some. 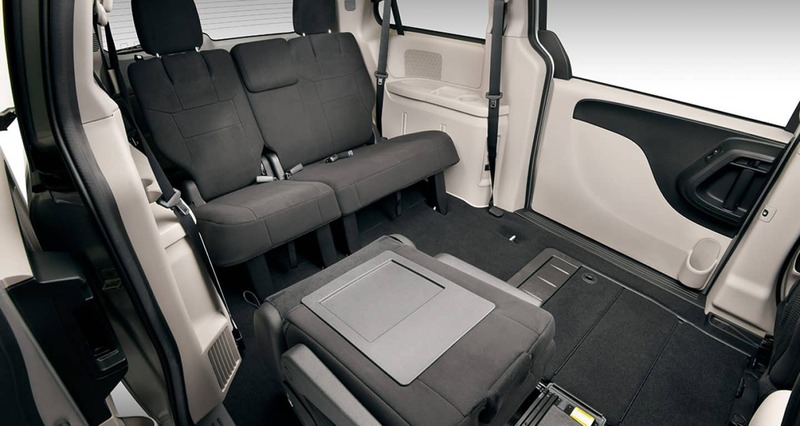 With a multitude of segment firsts under its belt, such as the still industry-exclusive Super Stow 'n Go seating, the 2019 Dodge Caravan is a minivan that's time tested and driver approved. 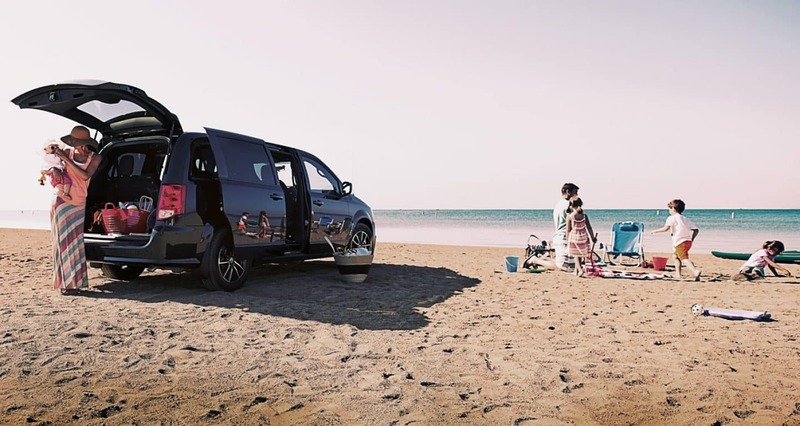 The Grand Caravan's seven-passenger seating and enormous interior means it's ready to haul your passengers, whoever or whatever they may be, across town or across country. 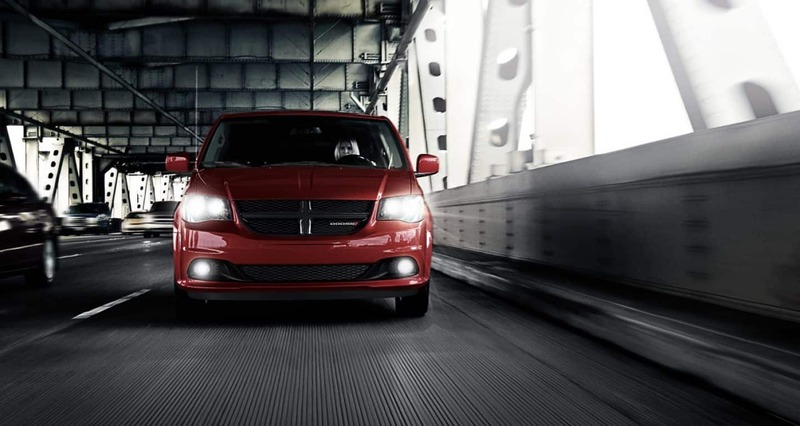 What does the Grand Caravan have under the hood? 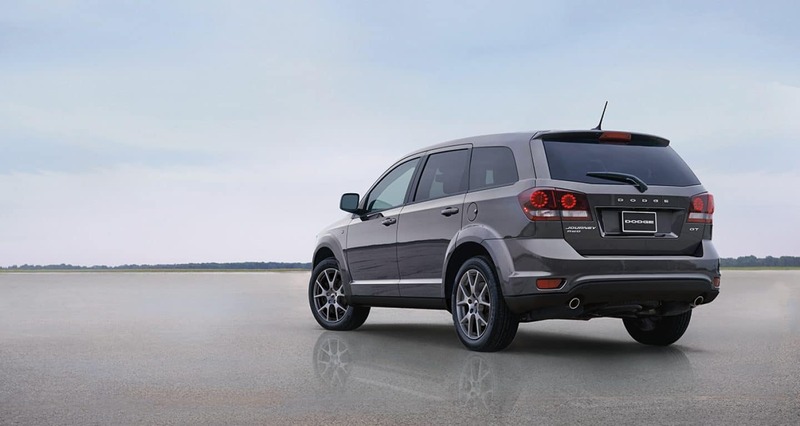 With its award-winning 3.6-liter Pentastar V6 engine, the 2019 Dodge Grand Caravan is ready to deliver 283 horsepower and 260 pound-feet of torque. Thanks to its featured dual Variable Valve Timing adjusting intake and exhaust valve timing, combustion is enhanced to maintain 25 miles per gallon on the highway. That means that every trip across town won't include a stop at the gas station and you can get where you need to be without worry. What trim options does the Grand Caravan have? 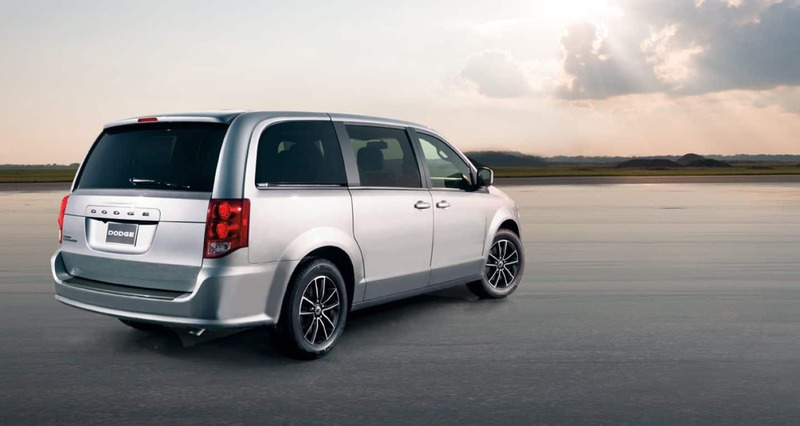 The 2019 Dodge Grand Caravan comes in three different trim levels so you can choose the right version for you. 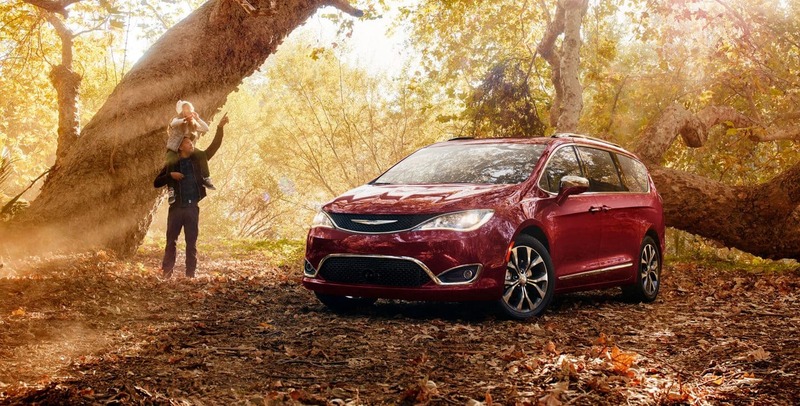 The entry-level SE includes sunscreen glass, three-row heat and air conditioning, third-row Stow 'n Go seating, remote keyless entry, 6.5-inch touchscreen, keyless entry, and power heated mirrors. The SE Plus comes standard with the Blacktop Appearance Package, which brings popular features at an amazing value; black headlamp bezels, 17-inch aluminum wheels with gloss black pockets, premium black cloth seats, silver-accented door trim panels, an all-black interior, leather-wrapped steering wheel, automatic headlamps and fog lamps, and the Uconnect Handsfree Group. At the top of the line SXT level even more content is added, such as leather seating with silver accent stitching and suede inserts, power sliding doors and liftgate, Stow 'n Place roof rack, power eight-way driver seat, 17-inch polished Tech Silver wheels, and an upgraded Super console. Other additional options include an enhanced touchscreen with Garmin navigation, a Rear Park Assist package, and a DVD rear entertainment system. 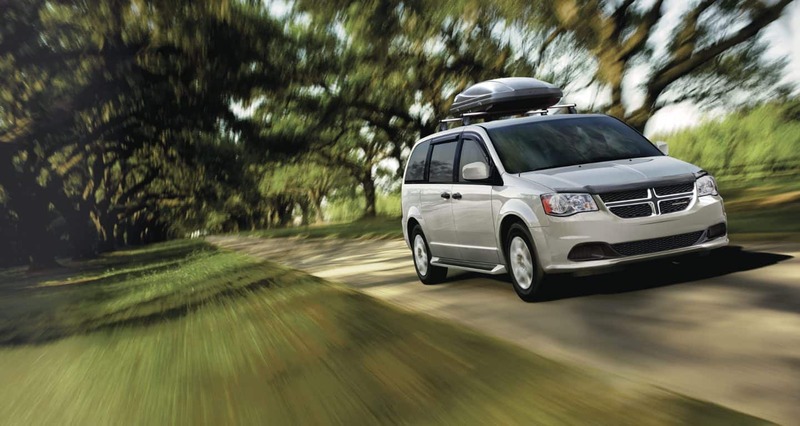 What are some oof the Grand Caravan's safety features? 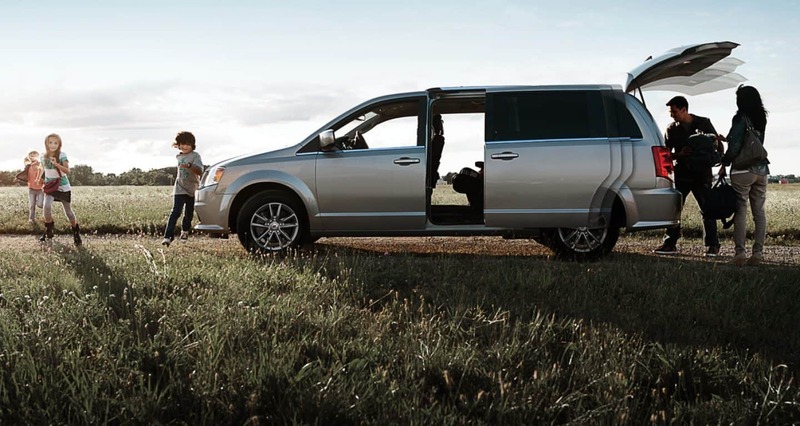 With more than 55 available safety features, the 2019 Dodge Grand Caravan is prepared to keep anyone and anything as safe as can be on the road. 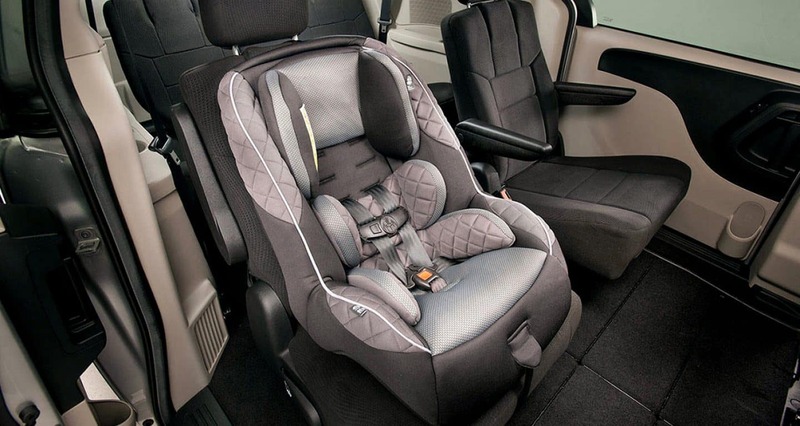 Standard features include; an advanced airbag system consisting of a driver-side knee blocker, three-row side curtain, and front-seat-mounted side airbags; the Lower Anchors and Tethers for Children (LATCH) system; Child Protection Door Locks; All-speed traction control, Electronic Stability Control; and a structure built of a high-strength steel frame and crumple zones to resist and redirect impact energy. 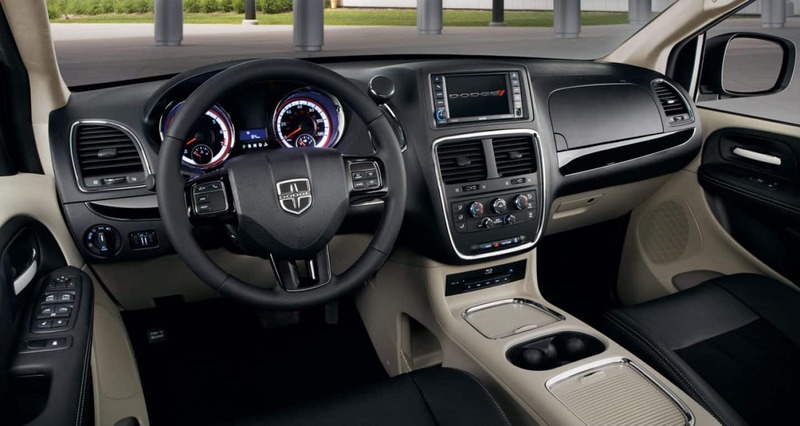 Spacious seating, industry-exclusives, a haul-ready engine, and safety features built out from the frame itself all prepare the 2019 Dodge Grand Caravan to take you and your crew, you and your things, or some combination of both anywhere you need to be. To find out more about the Grand Caravan don't hesitate to contact us today.